Tis the season for your business to be Jolly! The holiday season is coming, and there are sales to be made. *New research suggests more emotionally stable people spend more during the holiday season. 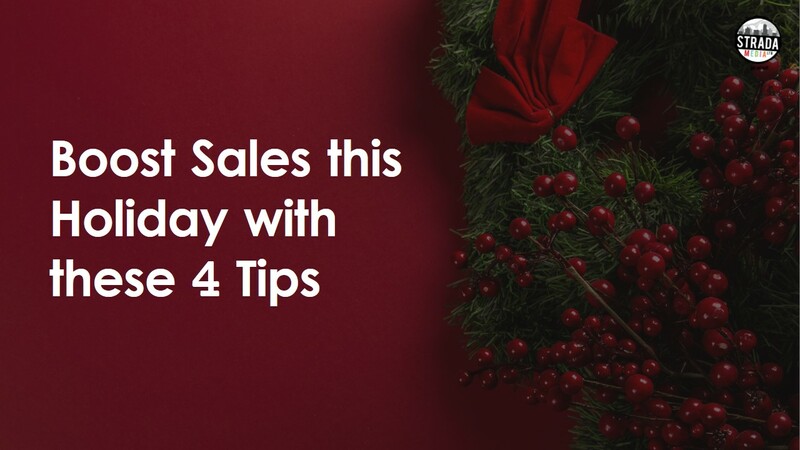 For many retail companies, the holiday sales can represent up to 20% of annual revenue. Many companies start the holiday marketing as early as November, to be foremost in their target audience mind. Don’t wait until the week before the holidays to start marketing. Start NOW and start boosting your sales. If you are selling a product, target big e-commerce marketing platforms and push your product on those platforms, give huge discounts and rewards for purchases. Target retail stores that stock your items and promote your product on billboards and digital screens at the stores. Be the last push just before they begin shopping in stores. Video is an excellent tool for promoting your product and service. Research show that video may help to increase conversions by as much as 40 percent. Invest in video marketing and promote your video across multiple platforms to reach more people. It’s time to do some major price slash, loyalty rewards, huge discounts for the holidays. Put your services and product up at a discounted rate and see the numbers go up. Place signages with “SALES” and “HUGE DISCOUNTS” to get your consumers excited to make a purchase.